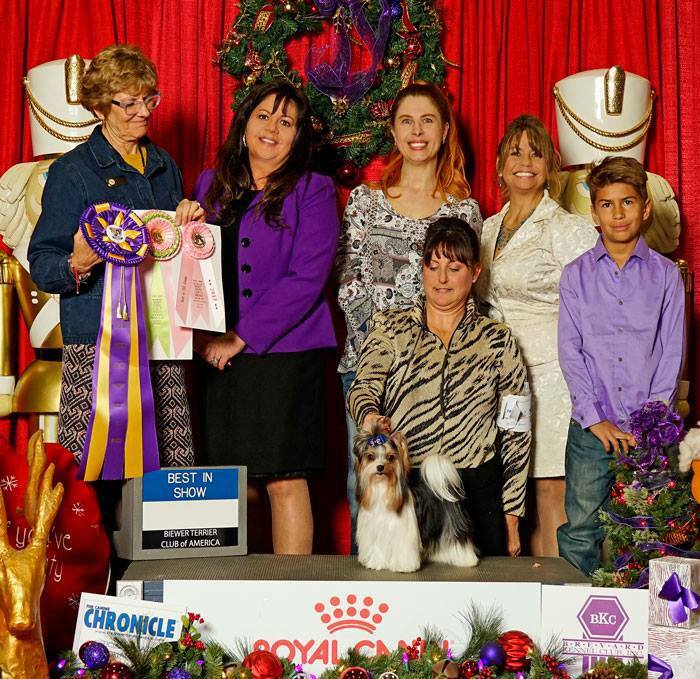 Multi AKC FSS BIS “Donny” goes Best in Show in Orlando BTCA sponsored AKC FSS show at the AKC Nationals Royal Canin in Orlando! Shown by co owner Lynn Meyer. ← Donny Goes BIS Three Times at AKC FSS shows in Maryland!